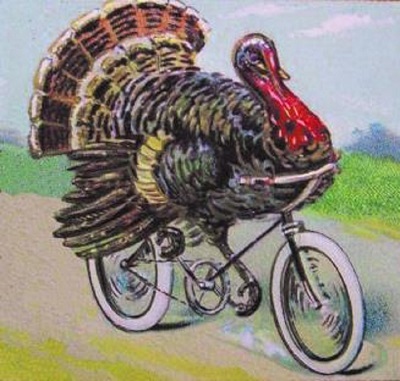 Bike Pic Nov 26, have fun and memorable Thanksgiving! 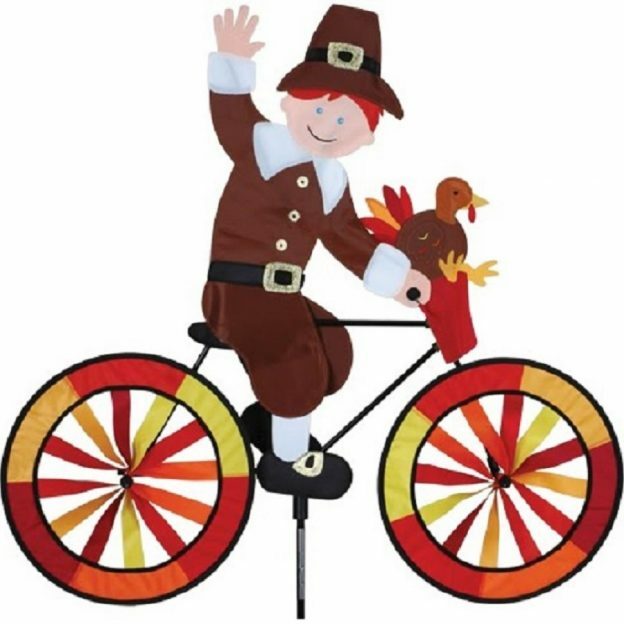 From all of us at HaveFunBiking, have an enjoyable Thanksgiving Holiday with family and friends while reflecting on all the fun bike memories, as you give thanks! 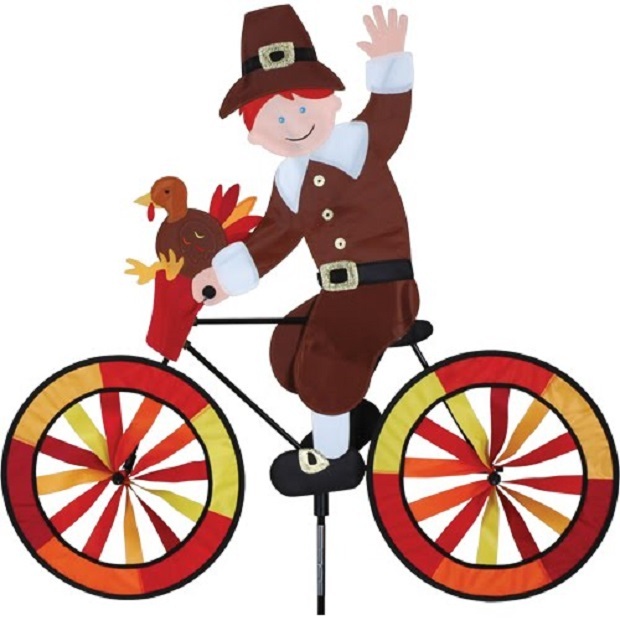 This entry was posted in News and tagged #FindYourNextAdventure, Have Fun Biking, sharing memories, Thanksgiving on November 26, 2015 by Russ Lowthian.